The first Talk.CSS of 2016. A new year, a new meetup. We managed to get PayPal Singapore to host us. Unsure of how many people would turn out without the momentum of DevFestAsia 2015, we kept our fingers crossed and hoped people would show up anyway. 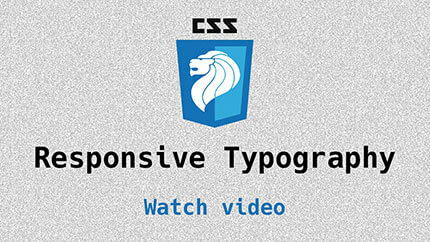 Zell shares his tips and tricks on Responsive Typography, plus his Sass library Typi. 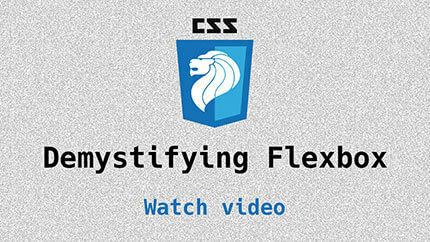 Mystified by Flexbox? Hong Kheng demystifies the quirks of Flexbox for the rest of us. Chris presents a short introduction to Syntactically Awesome Style Sheets. 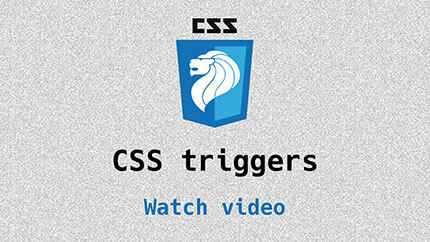 Hui Jing gives an impromptu lightning talk on CSS triggers and performant animations.